This past Saturday (September 24th) I had the pleasure of speaking to the 60 participants signed up for the Ladies Learning Code “HTML & CSS for beginners” workshop about the future of the web. Ahh, whoops, that’s not the right picture, is it? Let’s try that again. The future of the web! If you’re interested (or are one of the attendees who asked for a copy), click here to download my slides (in PDF format). Here are some photos from my summer (so far – it’s not over yet! Right?). Tonight I’ve been messing around with Issuu, a sleek-looking PDF publishing tool (thanks for the recommendation, deevee!). I really like that you can flip through PDF documents as if they were 3D magazines. So, I quickly pulled together a small portfolio in InDesign, outputted it as a PDF, and uploaded it to Issuu. You can see the results below. 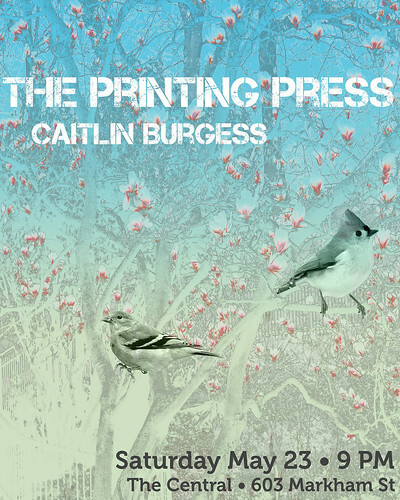 Here is the latest addition to my ever-growing Printing Press concert poster series. I made the background using a photo I took of a magnolia tree during my excursion to High Park. In conclusion, trees with pink flowers are awesome. Hello all! Over the past couple of days I’ve been tweaking my site. Most of the changes probably won’t even be noticeable to anyone but myself, but I’m pretty happy about it all. I warn you, the following is all fairly geeky. 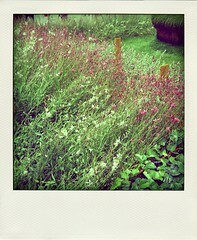 To reward you in advance for reading, here’s a picture of a pretty field in Paris circa 2007. • My primary domain is now daraskolnick.com instead of openedeyes.net. I started with openedeyes.net back in 2006, and while I still like the name, I didn’t feel like that represented my portfolio website anymore. I used to have daraskolnick.com redirecting to openedeyes.net, but now it’s the other way around. I still own openedeyes.net and I have some plans for how to use it in the future! • All of my pages run on WordPress now. I used to have a setup where my blog was running on WordPress and all of my other content (Art, Design, Photos, etc.) were static HTML pages. I felt like I wasn’t using WordPress to its fullest potential that way, and to be honest, updating all of the pages manually was annoying. After a bit of coding and tweaking, I now have WordPress running everything. It’s much better this way. • I’ve replaced some images that were GIFs with PNGs. The transparency support is way better… that is, unless you’re using an old version of Internet Explorer. If that is the case, I have one word for you: Firefox. • This isn’t brand new, but it’s still worth mentioning: I now have my email running through Google Apps. 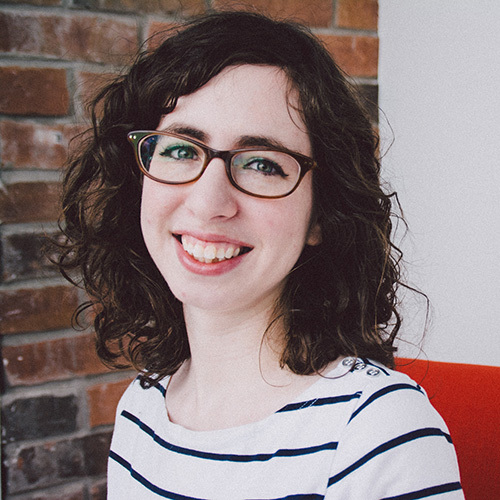 Basically that means that all email addresses I set up @daraskolnick.com run through Google’s servers, get the Gmail interface, and work with Google Calendars, Google Docs, and other such services. Love! • I finally made myself a Favicon (the little icon that shows up next to the URL in your browser). I also added some shiny buttons at the side linking to my Twitter and Flickr accounts. I hang around on other social networking sites as well, but I’m the most active on those two. I might add more in the future. Or I might not. We’ll see. That’s about it, really. To thank you for sticking with me through my nerdfest, here’s another picture that I took. 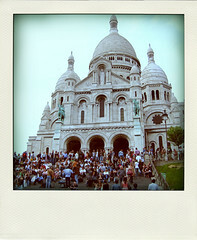 This time it’s of Sacre Coeur.